29. Bust of Dr Thomas Logan Robertson, 1972. In September of 1971, three years after the commencement of students at the Bentley campus, the WAIT library building named in honour of Dr Thomas Logan (Blue) Robertson was completed. … Continue reading 29. 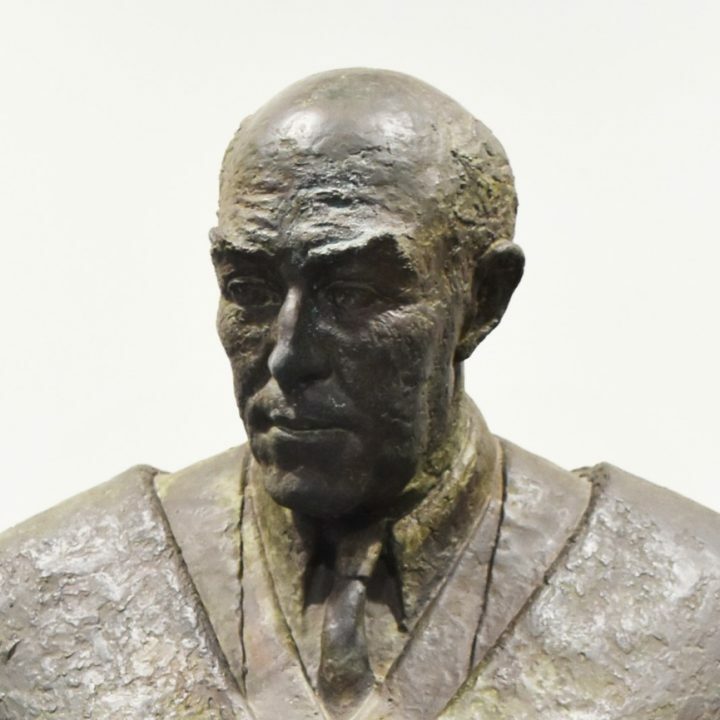 Bust of Dr Thomas Logan Robertson, 1972. 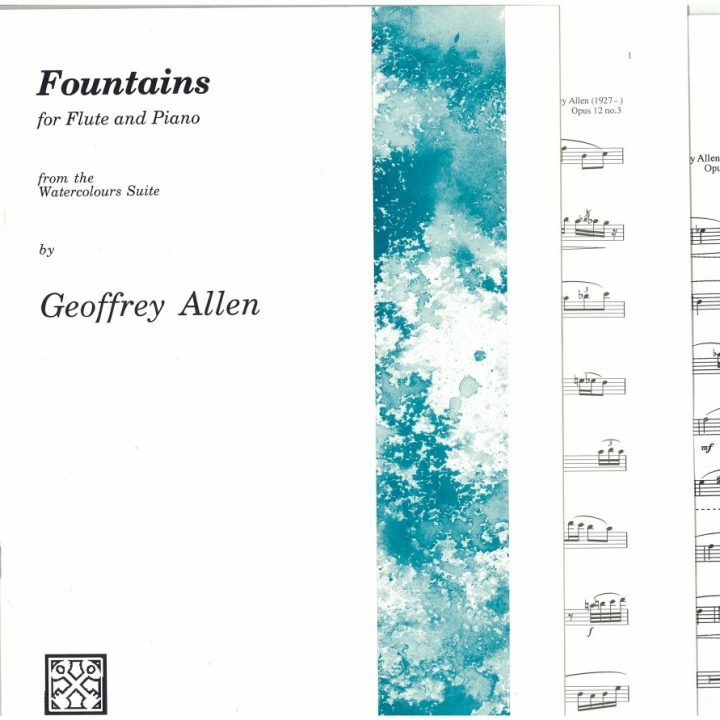 The object selected this week is music composed by our very first University Librarian Geoffrey Allen, Watercolours Suite for flute and pianoforte. Written in 1989, the … Continue reading 24. Watercolours Suite, 1989.